The Leeds Centre for Victorian Studies is pleased to announce a two-day conference, to take place at Leeds Trinity University on 30 and 31 May 2019. We are delighted to have Professor Christine Ferguson (University of Stirling), and Professor Roger Luckhurst (Birkbeck, University of London) as our keynote speakers. Since the emergence of modern mediumship in the middle of the nineteenth century, science and spiritualism have been interwoven. Sceptics and believers alike have investigated spirit and psychic phenomena to determine its legitimacy. 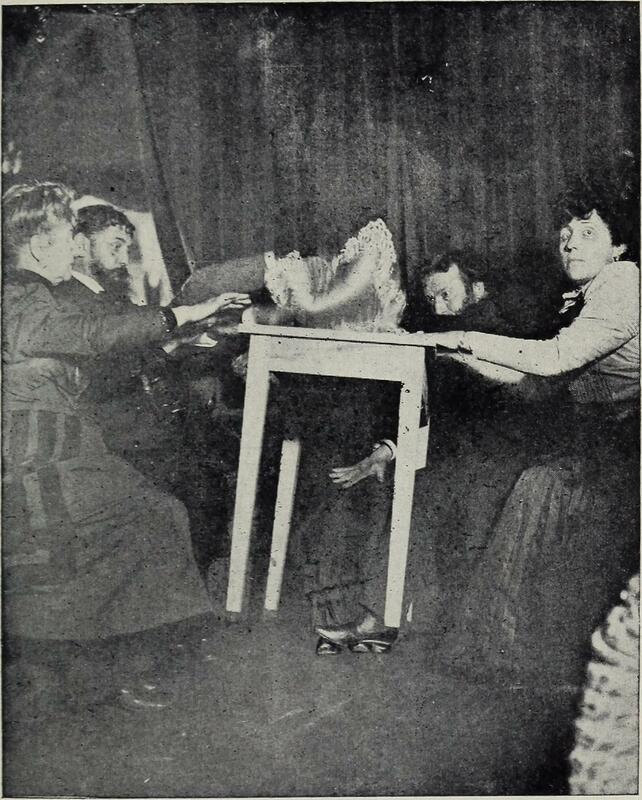 This two-day interdisciplinary conference will explore the history of the intersection of science and spiritualism during the long nineteenth century. • Ferguson, Christine, Determined Spirits: Eugenics, Heredity and Racial Regeneration in Anglo-American Spiritualist Writings 1848-1930, Edinburgh University Press, 2012. We welcome proposals from any discipline, covering any geographic region. Please send a 250-word abstract, along with contact information to e.sera-shriar@leedstrinity.ac.uk. The Deadline for submission is 15 November 2018. Some small travel bursaries will be available to postgraduate and early career scholars. If you would like to be considered for one, please include a short expression of interest detailing your research, and how this conference will be of benefit to you.